Scuba Diving In Treasure Beach | Jamaica Info, Dive Reviews and Tips! Go off and explore Treasure Beach. Scuba diving in Treasure Beach can be summed up with one word… Awesome! 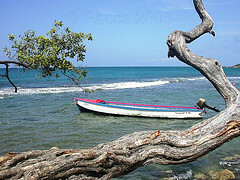 The Southwest coast of the island of Jamaica is completely different from the rest. Venturing all across the island, it’s crazy to see how lush and dense the vegetation is everywhere, except Treasure Beach area. This place is unique. Different plants and trees line the area making it more of a dry desert type of tropical landscape than other parts of Jamaica, but has it’s own special beauty not found anywhere else on the island. 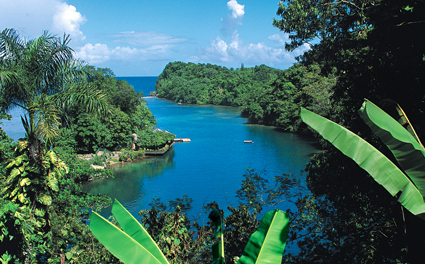 Similar to Port Antonio, in that it is far off the beaten path, it’s still one of those hidden jewels of Jamaica. Unspoiled, uncrowded and still very much all natural. A string of small fishing villages line the coastline of this Southwestern tip. In Treasure Beach, you won’t find jet ski’s, or nightclubs, or para-sailing. 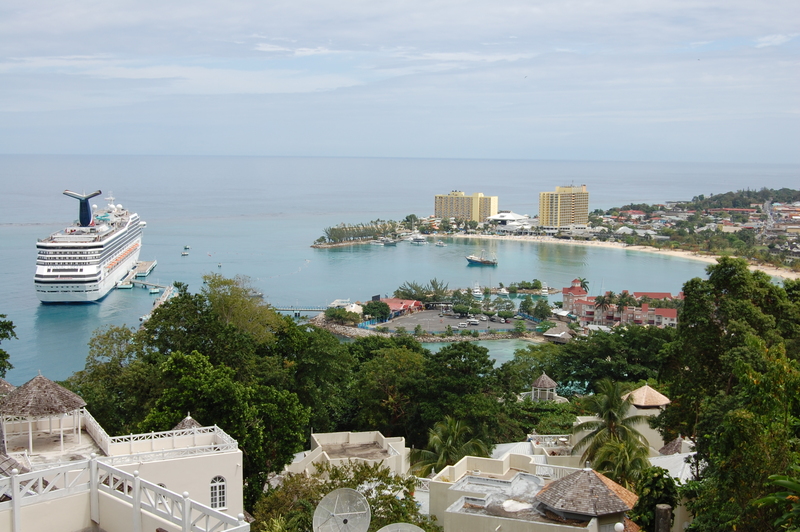 Just a relaxed, laid back island attitude, proud Jamaican people and 6-miles of beautiful sandy beaches, private swimming coves and rocky shorelines to enjoy. 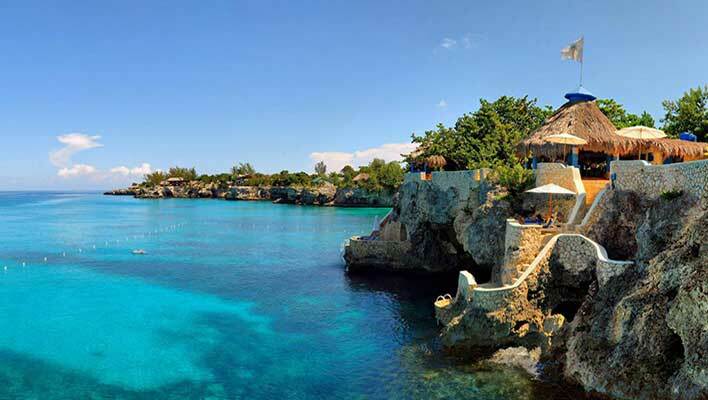 Scuba diving in Treasure Beach and the South coast of Jamaica is different than the other dive sites on the island of Jamaica. Some of the more challenging dive sites are near the South coast and there are plenty of cool places for you to dive and explore. 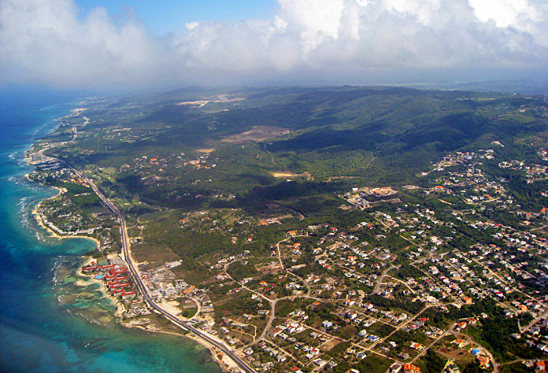 Tourism in Treasure Beach is still pretty much run by locals, not corporations. Crowds are not an issue down here, so personal service is high and many of the local hotels and resorts have excellent customer satisfaction ratings due to this personal approach towards the guest. If you’ve ventured off the beaten path and made it to Treasure Beach, you’ll find people eagerly excited that you came down to visit! Everyone is friendly and has a relaxed, no problem type of attitude down here. Get a place at Jake’s Place for the night and enjoy sleeping out under the stars if you want. The ocean sounds and scenery will relax you after a hard day of already relaxing! You can find some nice local beaches to body surf at as the waves are somewhat significant on this side of the island. A completely different kind of marine life awaits you on a scuba dive in Treasure Beach compared with diving on the Northern side of the island. It’s not uncommon to encounter dolphins and sharks while diving.